Air conditioning, air conditioning repair, heating repair, heating repair, heating repair, air conditioning repair, Furnace, furnace repair in fort worth, texas. 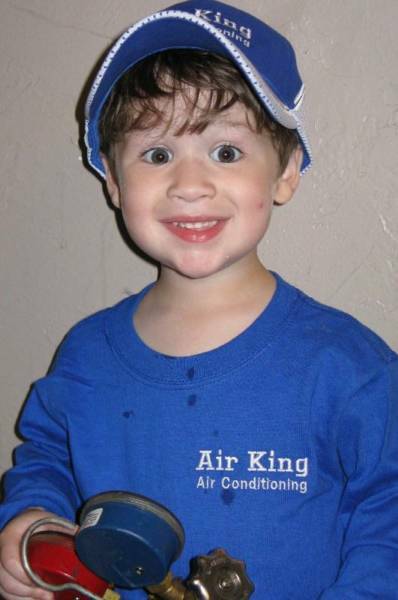 Fort Worth heating contractor, Fort worth contractor, HVAC, HVAC, HVAC, HVAC. 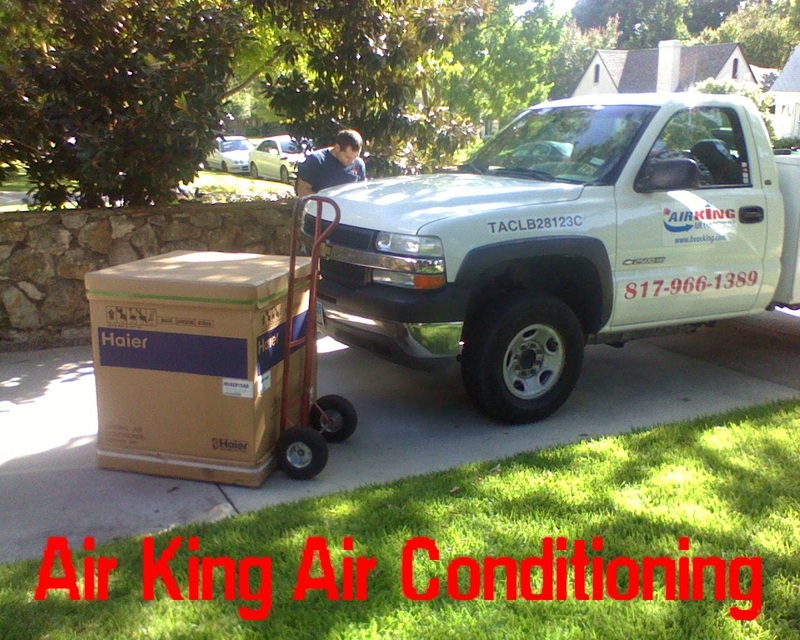 AIR CONDITIONING REPAIR IN FORT WORTH. 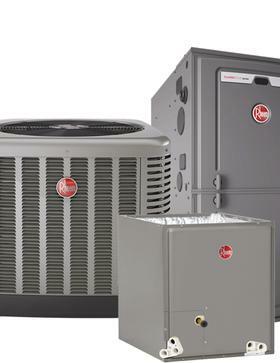 heating & cooling repair in hurst texas. 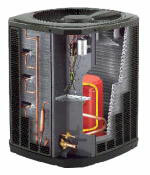 bedford heating and cooling contractor. furnace repair in fort worth texas. texas hvac contractor. Did your air conditioning break down and the warranty is expired? 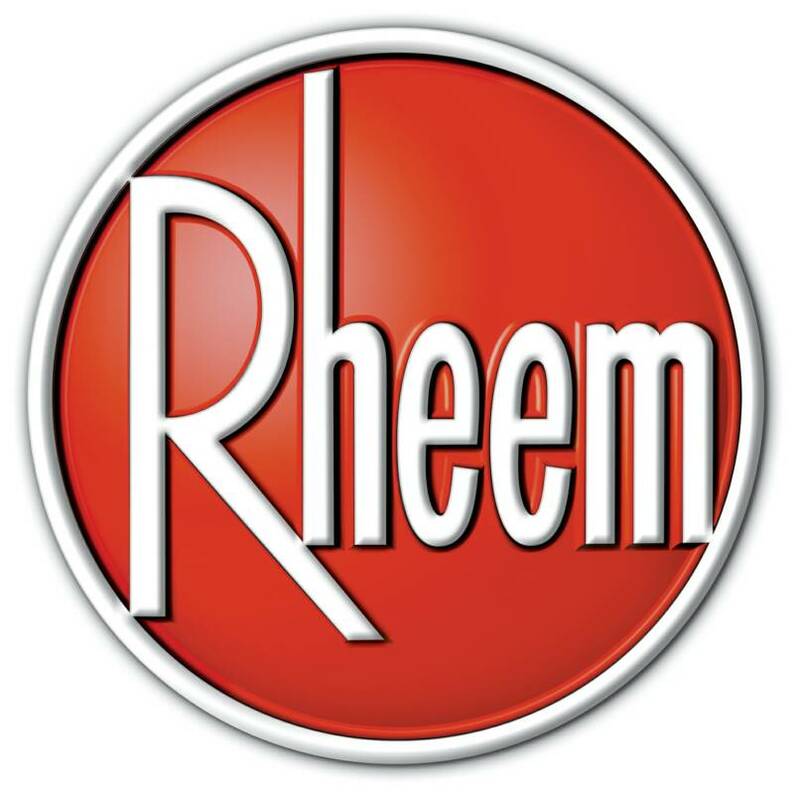 Need to install a new system but not sure who to call ? Don’t fear we are here to help! Mid-Cities, Keller, SouthLake, Bedford, Euless, Hurst, Haltom. NRH, Grapevine, Fort Worth, Colleyville, etc. google3d46e7c2e97576a9.html AirConditioningPages.com, local air conditioning companies. We service all of Tarrant County : Colleyville, Arlington, Ft. Worth, Hurst, Euless, Bedford, Haltom City, North Richland Hills, Keller, Grapevine, Southlake, Etc.